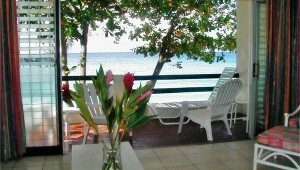 Sea Foam Haciendas offers ocean-front apartments located directly on beautiful Worthing beach in Barbados. For a thoroughly enjoyable Caribbean experience that you will not find anywhere else on the island, book your stay at Sea Foam Haciendas. Sunny days, white-sand beaches , cool tropical breezes and the warmth of the island people are just a few clicks away…Please come in! 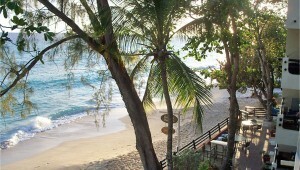 Drink in the world famous Bajan Hospitality!